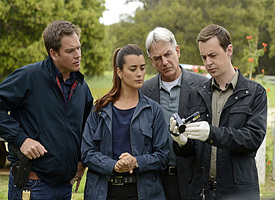 NCIS fans cannot miss the DVD box set collection! 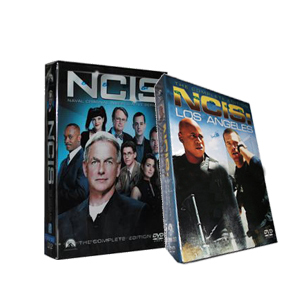 This DVD collection includes the NCIS season 9 and the NCIS Los Angeles season 3, the spin-off of NCIS. This DVD box set is perfect for the NCIS fans. Now only $44.99, you can get this DVD collection! 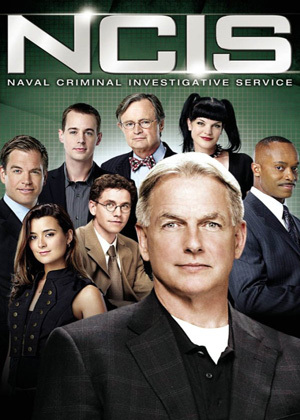 NCIS, formerly known as NCIS: Naval Criminal Investigative Service, is an American police procedural drama television series revolving around a fictional team of special agents from the Naval Criminal Investigative Service, which conducts criminal investigations involving the U.S. Navy and Marince Corps. 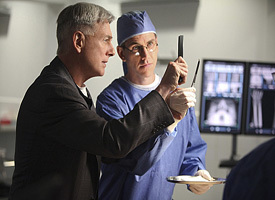 NCIS season 9 DVD box set is hot on sale in discount dvd store!